We generate leads so you can focus on running your business. In today’s world, digital marketing is a crucial part of any organization. Today, almost half of the world’s population has internet access and a big portion of these people go online looking for solutions for specific problems. This is why digital marketing should be an important part of your business if you want to showcase the products or service you provide to your potential customers. The evolution of consumption habits has made digital marketing such a powerful tool for businesses and it’s even more effective than traditional media in most cases. 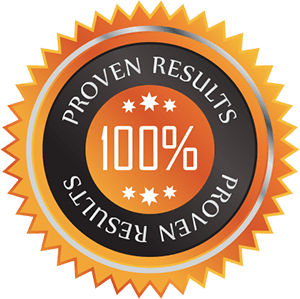 By including digital marketing in the strategies for your company, you will be able to target specifically those clients that might need your services, or even build up your online audience and create a strong online reputation. The prices for digital marketing practices are usually much more appealing than the prices you’ll find for traditional media strategies. Besides its prices, the best part of it is that digital marketing is a highly targeted alternative that will allow you to reach potential customers that are more likely to become clients, which could mean a higher return of your investment. As SEO experts, it is are duty to stay ahead of the curve so that we can bring results for our clients. We have worked with many clients nationwide and have proved ourselves over and over. 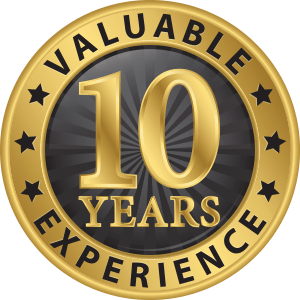 Our team has a total of 10 years of experience in Internet marketing and SEO combined. 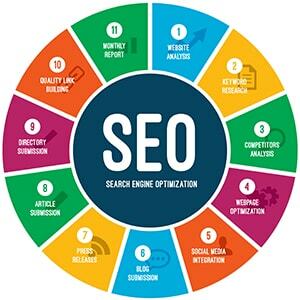 SEO is one of the most popular marketing practices because of its effectiveness and it’s usually big part of any digital marketing strategy. Web presence is much more than having a website online. Including SEO practices in your strategy is essential to put your company’s website at the top of the search result, and we are ready to do it! 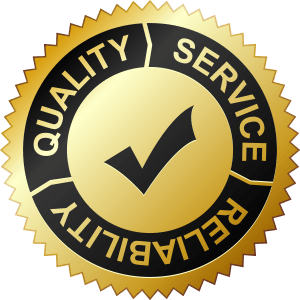 By having our service you’d get an optimized website that will rank high on search engines platforms and will reach the right audience to put you ahead of your competition. We know that sometimes it’s not only about reaching a higher audience but reaching the right audience instead. 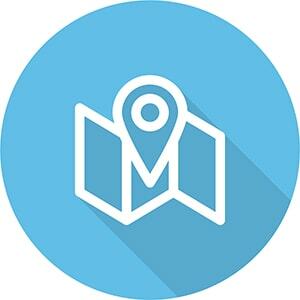 We include keywords (and the location these are being searched for) to put you at the top of the results on Google maps, making your audience way easier to find your business. Organic digital strategies are a great way to generate leads, but it may take time before start seeing the results you want for your site. 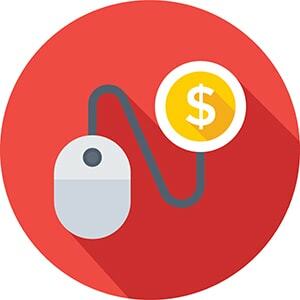 Our Pay-Per-Click campaigns are specifically designed to boost the performance of your business and improve your web presence.